And there’s more. Recent reports estimate that tech start-ups have secured $334.5M in 2018, according to the recently published Disrupt Africa report. This was up from $195M and set to continue as tech ventures and investors converge at Africa Tech Summit in Kigali, February 14th and 15th. Without a doubt, 2019’s figures will be skewed by the recent big announcement from Andela, who have scooped a staggering $100m Series D, bringing their total raise to $180M. One of the continent’s success stories when it comes to securing institutional investment and recording significant growth, Andela is a major contributor to the international narrative that Africa’s tech scene is open for business and is very much worth investing in. That being said, it’s clear that investment is headed in the right trajectory. What is evident is that long-term investment, or patient capital, is key to any angel or VC Africa strategy. 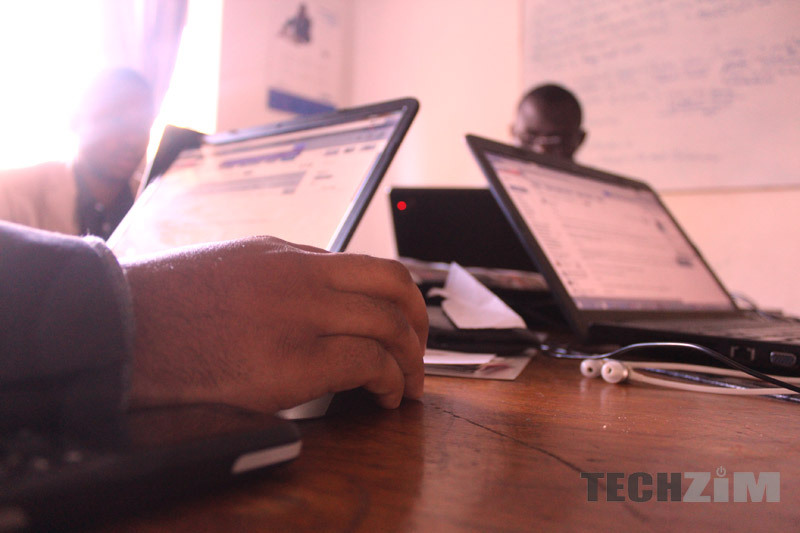 With very few exits recorded on the continent, African tech is by no means a get-rich-quick investment opportunity. But who’s fuelling this investment spree? Where’s the money coming from? Are Africans investing in Africa? Or is tech being controlled, via VC, by the West? A recent TechCrunch deep-dive of start-up investment for the continent revealed that more money is coming from investors located on the continent, based on data sourced from Crunchbase. The report found that out of 51 Africa-focussed funds, 43% were in Africa and managed by Africans. This news came in the wake of ongoing Africa Twitter commentary around the perception that African tech was being overly influenced and controlled by foreign investment, and certainly added fuel to the debate. So whilst international investment continues to flow into the sector, the evidence shows there is a hive of activity from VCs and angel investors on the ground, on the continent – working closely with entrepreneurs and innovators to build and scale tech. Indeed, let’s not forget that Andela’s previous round of $40M, back in 2017, was actually led by South Africa-based CRE Venture Capital. Finding VCs who understand these unique models is critical to the success of the sector. Those who understand the nuances and peculiarities of scaling tech companies in Africa are primarily those who are from or who have operated on the continent for many years, and who have worked across a number of different countries. It’s this knowledge of different markets, the sectors that require disruption [or amplification] as well as spotting the gaps in the market – this is what makes for a shrewd African VC. Like his VC contemporaries, Aina too is also laser focused on companies that can scale, looking towards fintech, healthtech and agri as areas of focus, although interestingly, he is also paying particular attention to artificial intelligence, adding “We expect to see the role of AI evolve and become more important for startups in the region this year”. For more insight and advice from seasoned African tech VCs, join Ido Sum, Partner at TLcom Capital and Emilian Popa, Principal at DiGame Investment at Africa Tech Summit Kigali 2019 on February 13th-15th at the Kigali Convention Centre in Rwanda.